Gold Standard Micro-Cut Paraffin at 56° to 58°C melt point is a low polymer paraffin for routine infiltration and embedding. 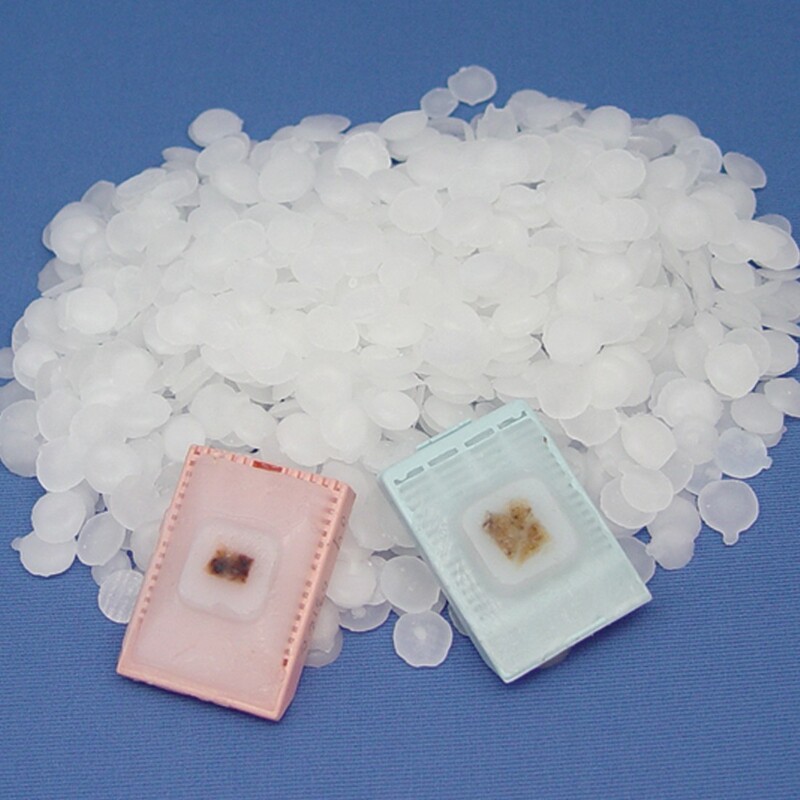 This low polymer paraffin formulation is more translucent to allow better visualization of the specimen; enabling biopsy specimens to be viewed and sectioned more easily. The lower polymer content is easy to remove with all clearing agents.